I was born in the wrong era. Between an appetite for ten-course meals and a collection of waistcoats I have no excuse for, the fact that I wasn’t born an Edwardian gent is the greatest travesty in British history. Still, at least the latter has its uses: it’s really the only way to wear a proper pocket watch. 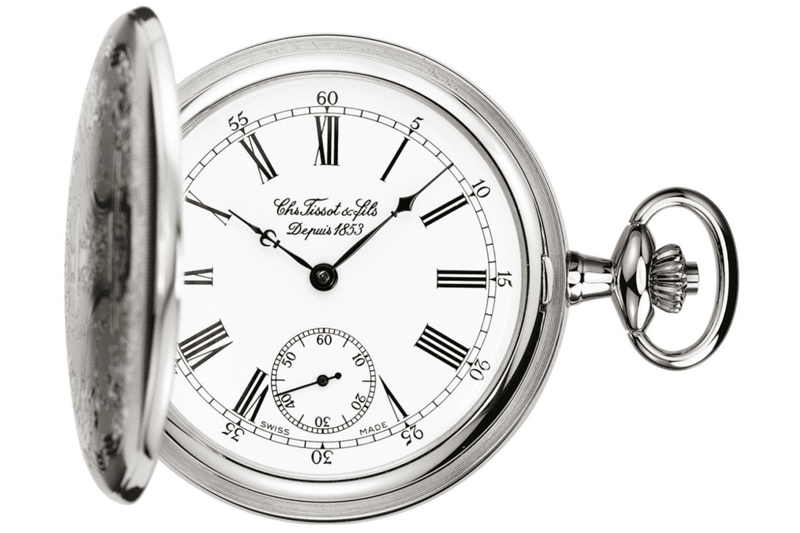 Pocket watches predate their wrist-mounted successors by centuries. They were essentially miniaturised clocks, and it took Breguet to come along and make them small enough to wear. Nowadays they’re a rare breed, gone the way of lace cravats and bowler hats. Yet I’m still keeping the faith. My pocket watch is an old Lemania number. It’s a bit battered and in silver rather than gold but by god is it dapper. There’s not much more satisfying than taking it out on the tube, nodding approvingly at my own punctuality and nestling the contraption back in my pocket. Pretentious? So much so – but I can’t help myself. 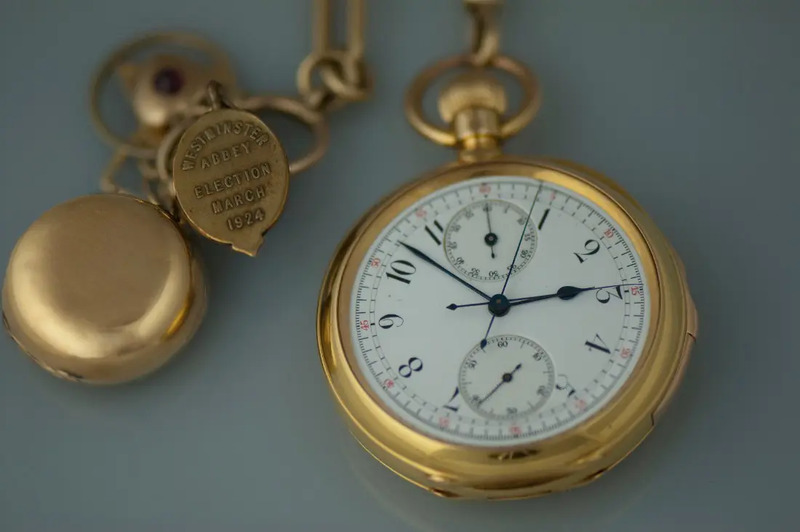 Part of a pocket watch’s charm is the same reason wristwatches are so popular: watches are intrinsically outdated, wonderfully archaic things, so why not go a little further back? It’s about as far back as you can go; pendulum clocks don’t really fit in the pocket and sundials in Britain? Not likely. I’m not the only afficionado, either. Granted you need to look back through the years, but some pretty big names have had a penchant for pocket watches. Along with a vaporous cloud of whisky-soaked cigar smoke, Sir Winston Churchill was always accompanied by his so-called Turnip Breguet No. 765 pocket watch. The Breguet No. 765 as seen in the film, Darkest Hour, sits on display within the Imperial War Museum in central London, the yellow-gold timepiece remains in perfect working order. A couple hundred years before that, Marie Antoinette was presented with arguably the most extravagant pocket watch ever made, again by Breguet. It wasn’t the only thing that cut her reign (and the rest of her) short, of course, but that particular watch was extravagant enough to make peasants eating cake seem a flash of restraint on the French Queen’s part. That pocket watch has one of the more storied histories, as a good while ago it was stolen. Then Breguet commissioned a perfect replica to enormous expense before, in a stroke of ill-timed serendipity, it turned up again. Because of course it did. Still, it’s not the most extreme pocket watch in the world. That honour belongs to the Henry Graves Jr Supercomplication. Earlier in the year the Paul Newman Rolex went up for sale and every other headline mentioned it was the most expensive watch to ever go to auction. The thing is, that’s only half true. It’s the most expensive wristwatch to ever go to auction. At $17.8 million (approx £13.5 million), it’s trailing a long, long way behind Henry Graves’ £30 million. Graves was essentially a latter-day baller. He wanted the best of everything, anything to show up his rivals. Cars? Check. Guns? Check. Watches? Well, when it came to that particular trump card he went to Patek Philippe. He asked for the most complicated pocket watch ever built and the maison obliged. Think of any watch complication and this hunk of gold-cased haute horology probably has it: perpetual calendar, moon phase, star chart, sunset and sunrise, equation of time, split seconds chronograph and 30-minute and 12-hour recorders. Along with hours, minutes and seconds, of course. Yep. It’s nuts. Just don’t expect to find anything like it at your local pawn shop. The question is, where do you get a good pocket watch now? Other than scouring eBay for a vintage Waltham, there’s not really much choice going. Still, ‘not much’ means that at least there are some. Not many, but some. Here are our favourites of those happy few. These happy, immensely-priced few. Because we’re not all billionaires able to drop £150k on a flight of horological fancy, there’s Tissot. They’re pretty much the only watchmaker out there that makes affordable pocket watches (at least that most people will recognise). They’re vintage-styled, using the old Tissot logo and classical Breguet hands and numerals; they’re mechanical, which at this price point is rare; and it’s… well, it’s just pretty darn lovely. It’s also available in golden brass, if you want to go a little steampunk about it. Either way, you can’t go wrong. 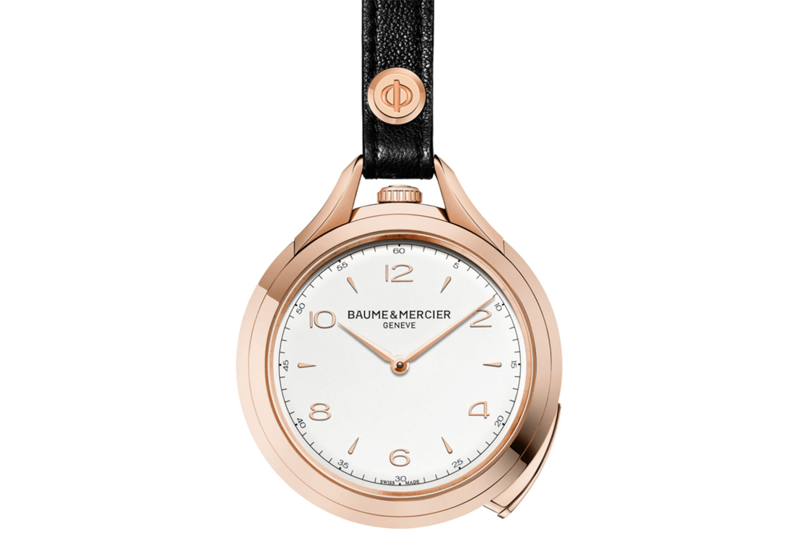 If you looked only to the older grand maisons for a pocket watch you’d find some seriously fantastic pieces – more on them further down – but you’d also miss out on Baume & Mercier’s ultra-cool example. 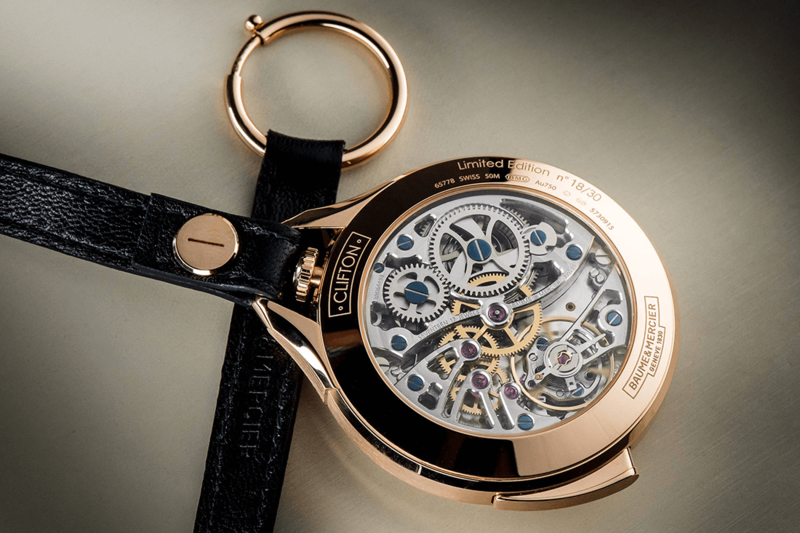 They may be the entry-level to Richemont’s watch brands, but the Clifton pocket watch has exactly the same level of classical style as any Patek Philippe. 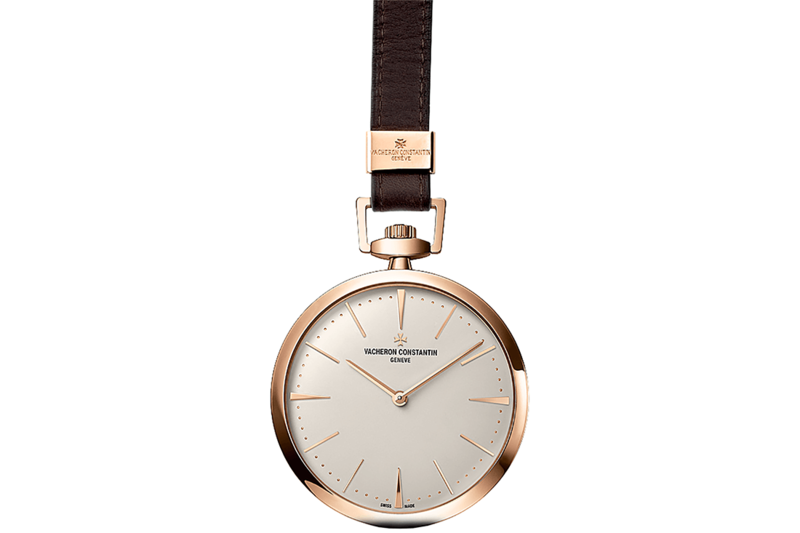 It also has a five-minute repeater, which is nice – provided you turn it off at night. There’s no hunter case here, instead you can see the awesome skeletonised movement right through the sapphire caseback. It’s a far more modern take on a classic and any waistcoat needs it. 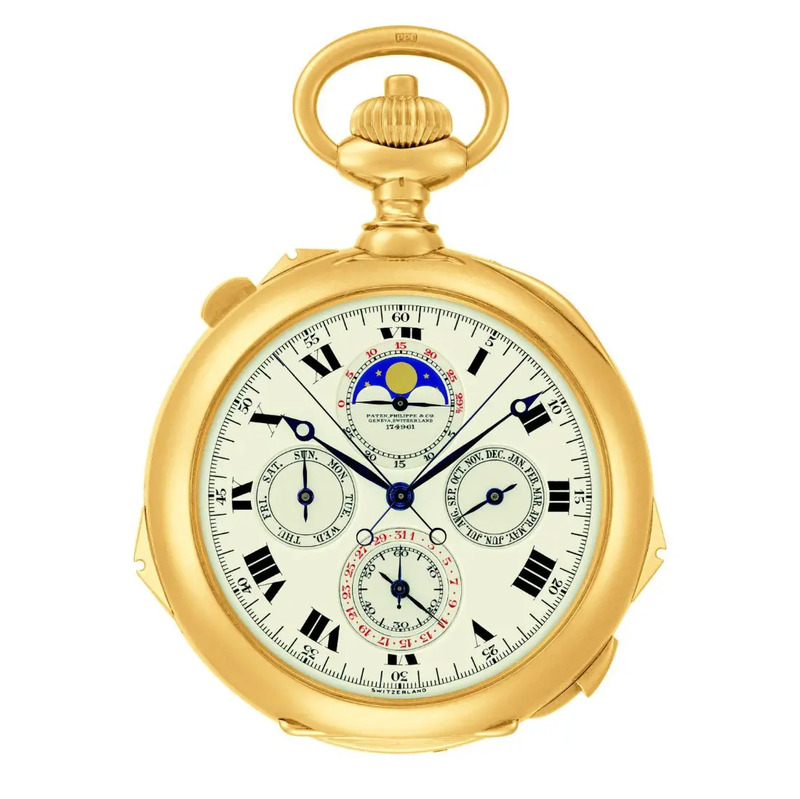 Of course Vacheron Constantin – the world’s oldest (consistently running) watch brand – has a pocket watch and of course it costs nearly £40,000. That’s just how these things go. 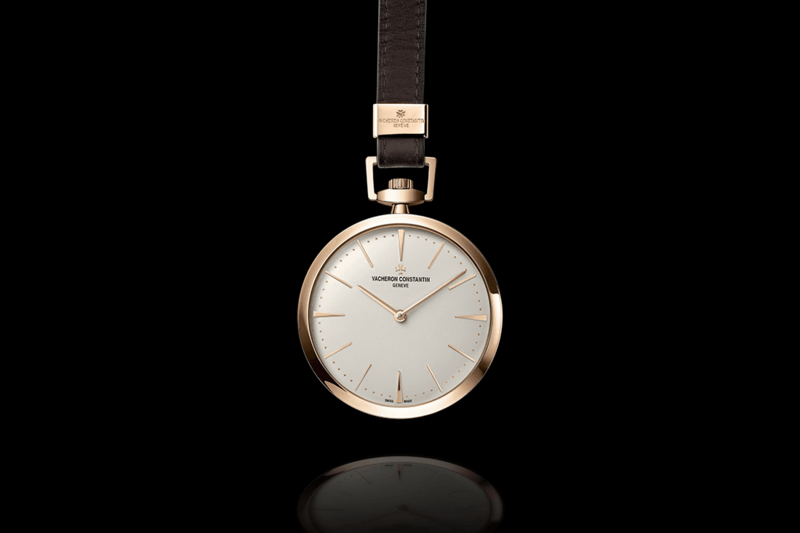 Still, 48mm of solid rose gold is never going to be cheap no matter who it’s from, and at least it’s extraordinarily pretty. Granted it could only suit the embroidered clothing of an 19th century aristocrat, but that is who Vacheron originally designed for. Opting for a strap rather than a fob chain is a nice touch, but other than that this is pure tradition – and finished more delicately than a Faberge egg to boot. 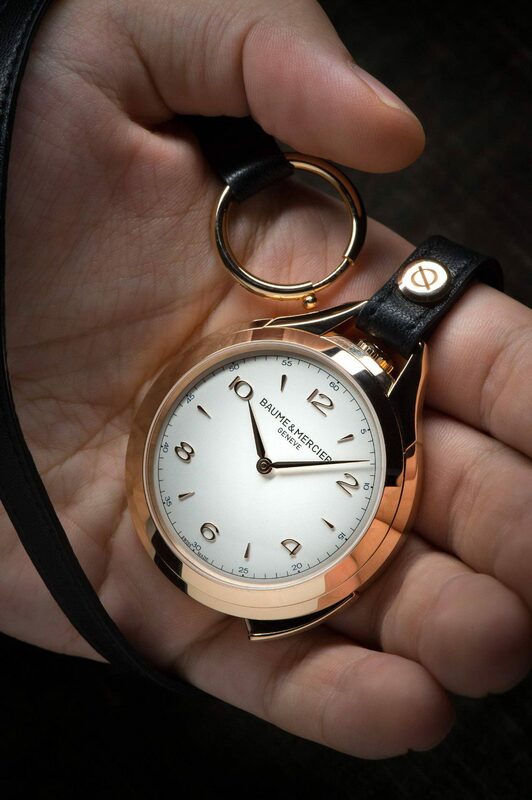 Gold case, silver dial, simple Arabic numerals… no. This is a contemporary pocket watch. The huge 59mm clock is made of full black ceramic and complements that intensely modern material with a severely skeletonised dial. It looks like nothing else – which, to be honest, is a lot of what you’re paying for. That and the tourbillon, which is really the only place that particular type of complication should be. 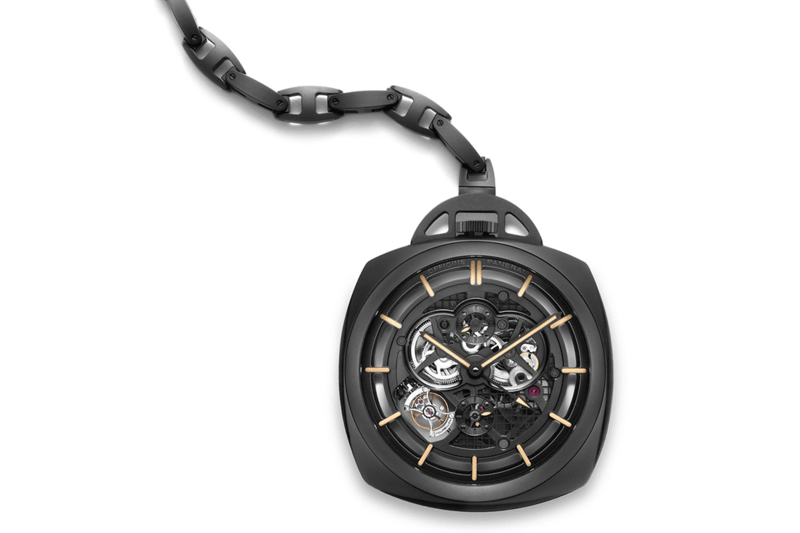 Pocket watches are what the tourbillon was designed for and pocket watches are where it should stay. It also comes with a GMT function but everything after the tourbillon just pales in comparison. I have no idea what you’d wear this with. There’s not a waistcoat in the world that can match it.